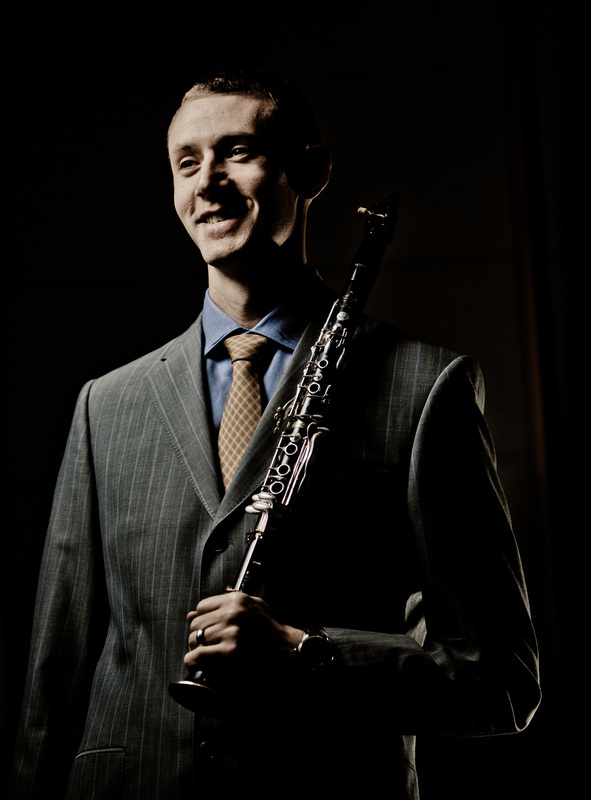 New York area clarinetist Sam Kaestner has been a member of the West Point Band since 2002. Since joining the band, he has performed with the New York Philharmonic in Lincoln Center’s Avery Fisher Hall, at the Dallas Symphony’s Meyerson Symphony Hall, the Shalin Liu Performing Arts Center, as well as at other venues throughout the country. Sam has appeared as a soloist with the West Point Band on numerous occasions. He has performed with the New Jersey Festival Orchestra, and is a founding member of Vent Nouveau. He has participated in recitals at the Juilliard School, the Rockport Music Festival, the University of Southern California, Indiana University, Cincinnati Conservatory, the Oklahoma Clarinet Symposium, the Potsdam Singe Reed Summit, and at West Point. Sam has recorded with the Dallas Wind Symphony, West Point Woodwind Quintet, West Point Band and the Academy Clarinet Quartet. In 2009, he performed a recital with Toronto Symphony bassoonist Sam Banks at Butler University that commemorated the 200th anniversary of Felix Mendelssohn’s birth. Within the band, he is a member of the West Point Woodwind Quintet. Prior to joining the band, he attended the Peabody Conservatory of the Johns Hopkins University where he was a student of Edward Palanker and Anthony Gigliotti, and Northwestern University where he was a student of J. Lawrie Bloom. Sam currently resides in Ridgewood, NJ.